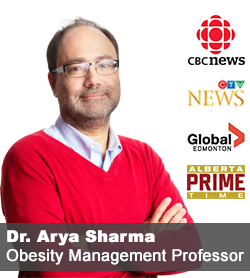 Home » Posts Tagged "epidemiology"
What Do Health Professionals Need To Know About Obesity? How Do People With Obesity Spend Their Time? Are We Seeing An Upward Shift In Healthy Weights?